Customize your Star Wars: X-Wing squadron with blue-colored bases and pegs. 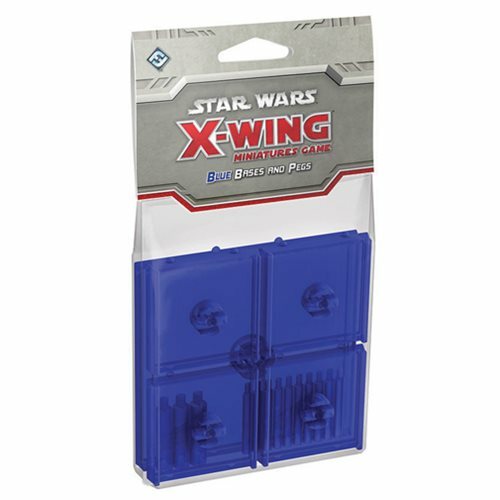 The Star Wars: X-Wing Game Blue Bases and Pegs Expansion Pack comes with 4 small bases, 10 small pegs, a large base, and 3 large pegs. All the bases and pegs are made to the same specifications as standard X-Wing bases and pegs, so they’re fully tournament-legal. Use these bases to identify the different ships in your squadron, to distinguish your squadron from your opponent’s, or simply to add an extra touch of color to your battles for the galaxy. 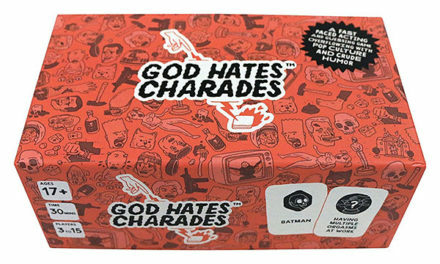 Other colors sold separately. Star Wars: X-Wing sold separately. Ages 13 and up. An accessory for the popular Star Wars: X-Wing Miniatures game. Available in 6 colors: blue, red, green, purple, orange, and clear. Each color sold separately. 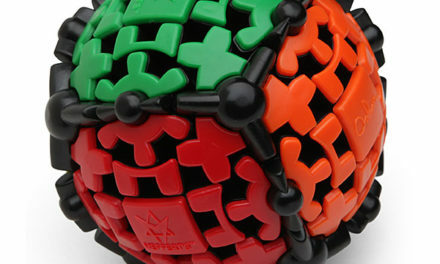 Contains 4 small bases, 10 small pegs, a large base, and 3 large pegs. All bases and pegs are fully tournament-legal. Use to identify individual ships or distinguish your squadron from your opponent’s.